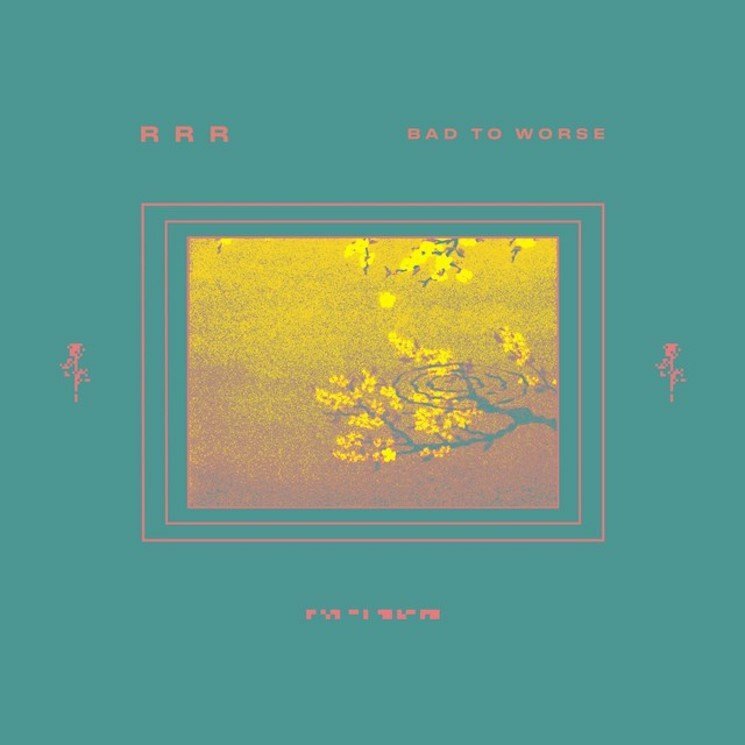 Ra Ra Riot Join Forces with Rostam Batmanglij Once Again for "Bad to Worse"
Pop rockers Ra Ra Riot have found success multiple times in collaborating with producer Rostam Batmanglij, so it's safe to assume that lightning will strike again with their new team-up "Bad to Worse." The song is an elaborately produced slow-burner that pairs falsetto vocals with plenty of warbly pianos and sprinkly guitars. It's certainly a pleasant listen. Check out "Bad to Worse" below. At this point, it's unclear if the new Ra Ra Riot song is part of a larger project or simply a one-off, so stay tuned.